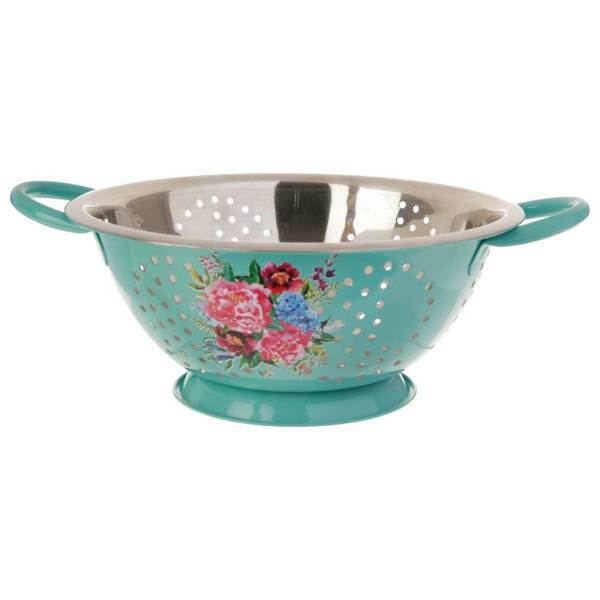 This pretty and functional colander is made of stainless steel for long wear. Size: 12" L x 9.25" W x 4" H. Hand washing recommended. 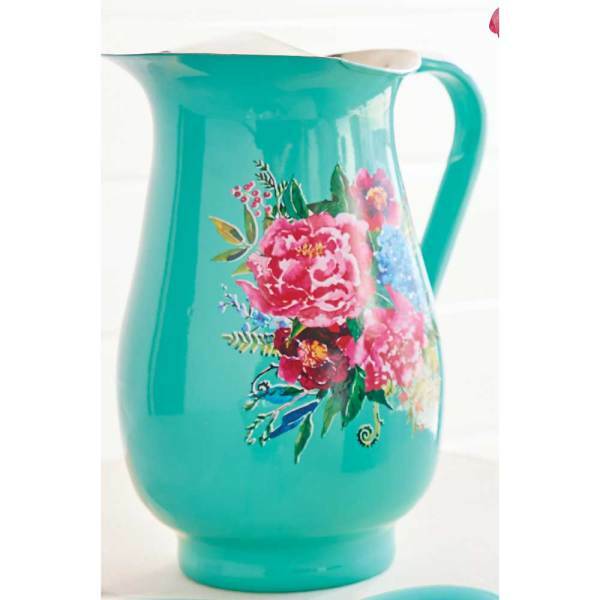 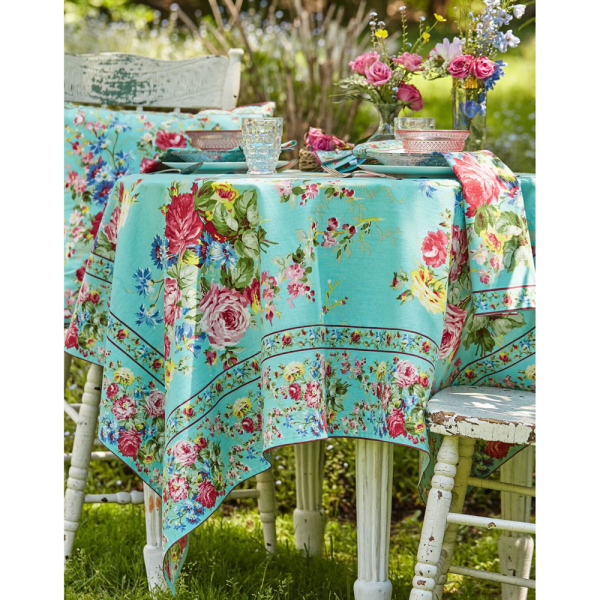 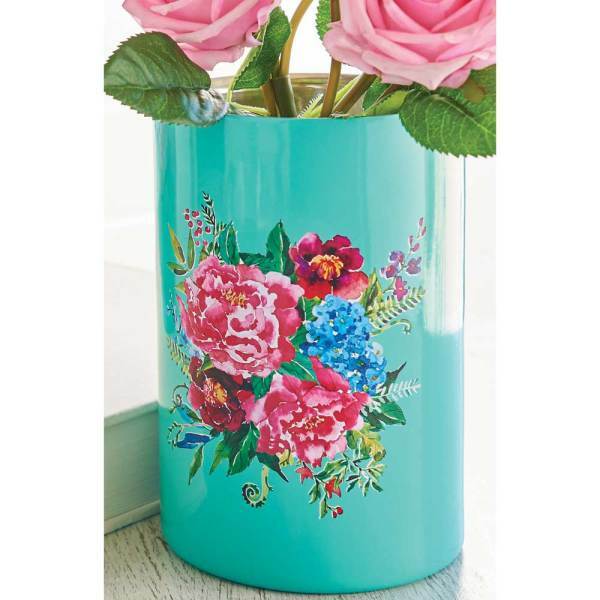 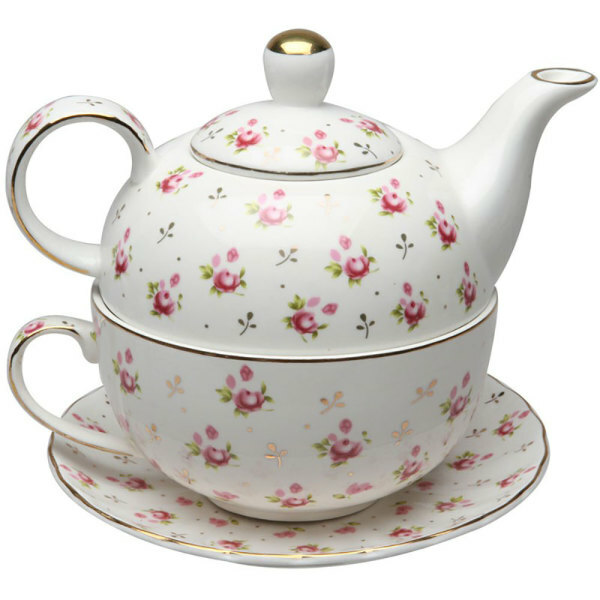 Pair with our Floral Utensil Holder # 29RZ12 and Floral Pitcher # 29RZ11 for a lovely kitchen ensemble.